Do you love our curated Bushwick Weekend Guide? Do you want to see your event on it? Add it to our Events Calendar, and we’ll check it out. 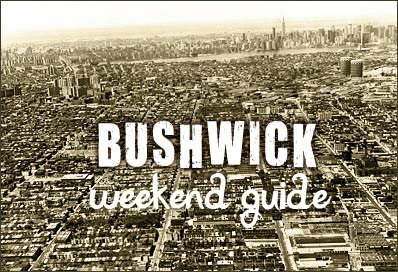 Do you want Bushwick Weekend Guide in your mailbox? Sign up for Bushwick Weekly, the coolest newsletter on Earth!